The 2018 Chevrolet Cruze fuel economy numbers demonstrate that you don’t have to sacrifice efficiency in exchange for performance. With two capable engines and a slew of advanced technology features, the cruise is engineered from the ground up to provide Bolingbrook shoppers everything they need for a thrilling commute. 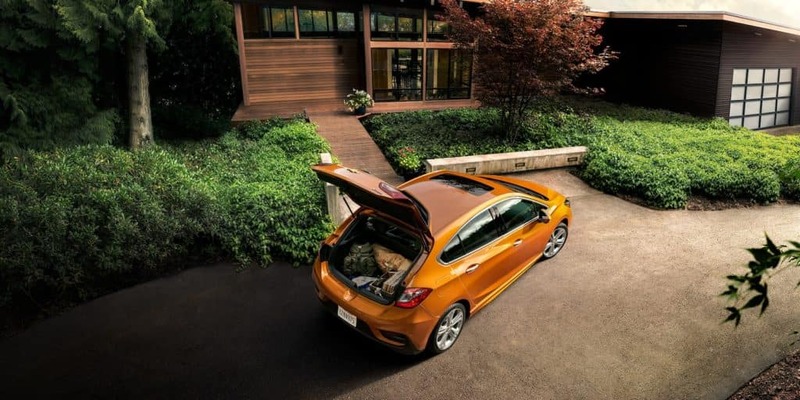 Explore this dynamic new car here, then stop by Chevrolet of Naperville and see how easy it is to upgrade your daily drive. The standard turbocharged gas I4 engine delivers 153 hp and as much as 40 mpg/highway fuel efficiency according to the EPA. An optional 1.6 L ECOTEC turbocharged diesel motor delivered 137 hp and fuel economy of as much as 52 mpg/highway in government testing. Drivers can choose from a responsive six-speed manual transmission or smooth-shifting six-speed automatic transmission, depending on trim and engine selected. To ensure maximum control regardless of road conditions, each Cruze is equipped with StabiliTrak electronic stability control and four-wheel ABS braking. Explore the power, design, and capability of the 2018 Chevrolet Cruze and see why exceptional fuel economy is just the beginning. 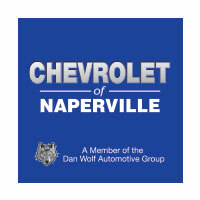 Contact Chevrolet of Naperville at (630) 246-4639 or visit our showroom at 1515 W. Ogden Ave in Naperville to schedule a Bolingbrook test drive and see how easy financing your new Chevy can be.